Did renewing your Trimble Access Software Maintenance Agreement slip your mind? Don't worry! 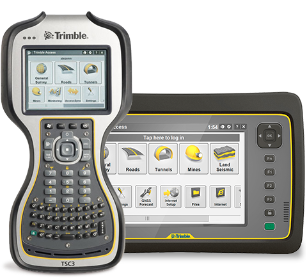 For a limited time Trimble is offering a discounted price to "Get Current". Did you know that you now have the ability to move a current license of Trimble Access from one device to another? Ask us how.